Ants can be a real pest in many regions, but contrary to belief, very few ant species actually cause physical harm to your composting worms. A few species will kill very young worms and carry egg capsules away to their colony, but most are simply there to take advantage of the same food sources that you’re feeding your worms. This however will cause indirect harm to your worms as their diet will become substantially reduced. 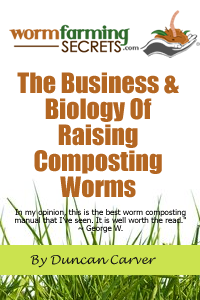 Malnourished worms develop slower and will reproduce at a much slower rate, decreasing the overall effectiveness of your worm composting operation. Ants in particular like to consume sugars and fats found within the worm bedding which are a vital element to the worm diet and their development in general. The best way to keep ants out of your worm beds is to employ preventative measures. If they are already invading your beds in great numbers however, you will likely need to kill the existing ants to get them under control. The most effective way to do this is to use a “pyrethrum insecticide” or insecticide containing roetenone. You will need to spray this around the outside of your worm beds keeping it well away from the bedding itself. It can prove fatal to worms if it is allowed to enter the bedding so use with caution. Again, the reason why ants invade your worm beds is due to the available food source. As such, over feeding your worms and leaving excess foods in the bedding is certainly going to attract any nearby ants. The solution… do not overfeed your worms. Excessive amounts of food in the bedding will also increase its acidity, creating an environment that ants and other common insect pests prefer (and the worms dislike – if you see worms leaving your bed, this could be a potential cause. Check to ensure the acidity of the bedding is not too high). You worm bedding should always be slightly acidic but kept as close to PH neutral (ph7) as possible. If you find that your bedding is becoming too acidic, you can apply crushed limestone to help balance the PH levels (crushed limestone can be found at most good gardening stores and is reasonably inexpensive). You can simply sprinkle this over the top of your bedding, water it into the bedding itself, or add it with feed in the ratio of 1 pound of crushed limestone (0.45 kilograms) to 10 pounds (4.5 kilograms) of feed material. This will help eliminate the cause of many insect infestations, not just ants. One of the best preventative measures to keep ants out of your worm beds is to surround all possibly entry points to the bed itself with old oil or kerosene. Ants and many other pests won’t go near the stuff. This is quite easy to do if your worm bin is raised and has legs. You can simply put each leg into a sizable can or dish ensuring the legs are not touching the sides of the can. Then fill with kerosene. Assuming there are no other potential entry points to the worm bin (such as an overhanging branch in contact with the bedding itself etc.) this will stop the Ants in their tracks. If you have a ground level worm bed it can be slightly more challenging. 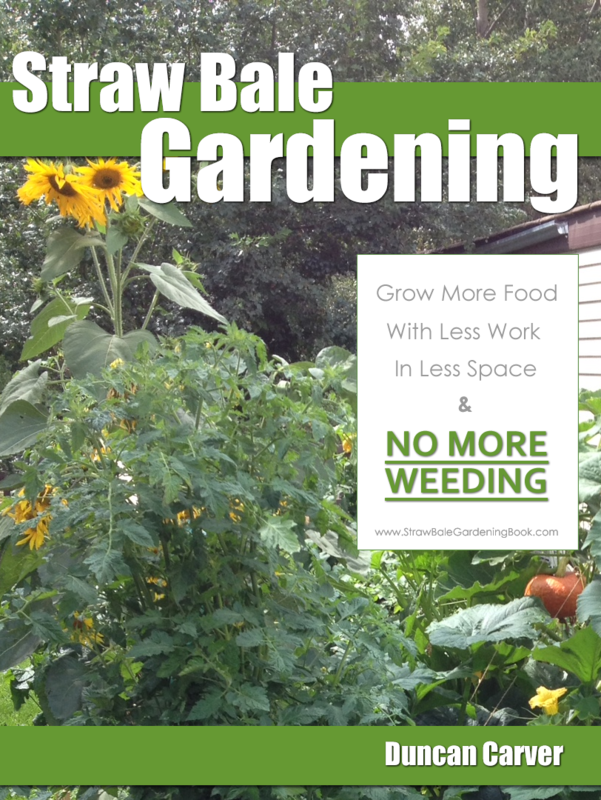 What you can do in this instance (and only if practical) is to create a frame of “string” around the outside of the worm bed using string or twine soaked in kerosene. This should be in contact with the ground surrounding the bed (or around the wall of your bed if you have one) to ensure the ants cannot cross it, and again, be sure to keep your eye out for any other potential entry points and remove them.